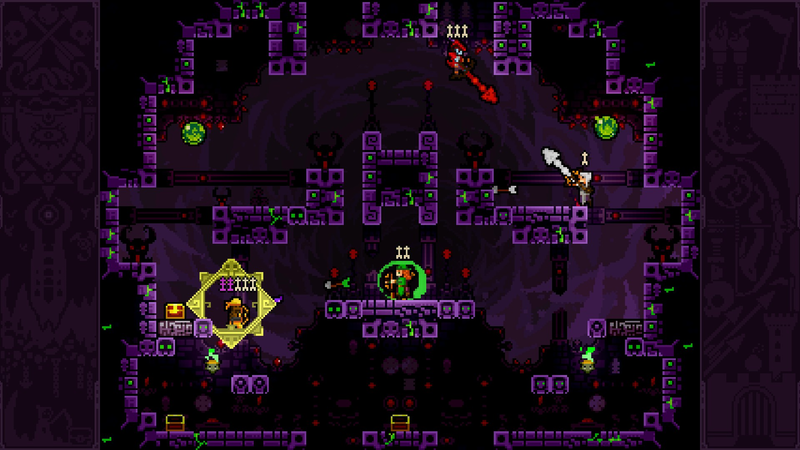 Challenge your friends to fight through the Dark World, with or against you, in this massive expansion for the acclaimed archery brawler. 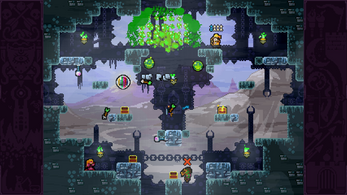 Through the portal you'll find a wealth of new archers, powerups and arenas. 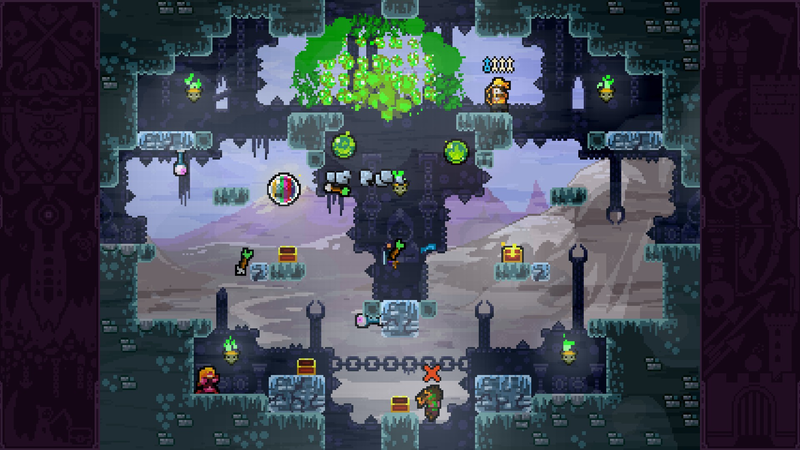 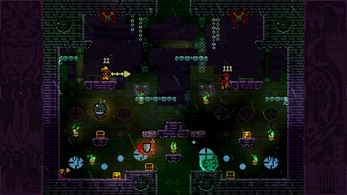 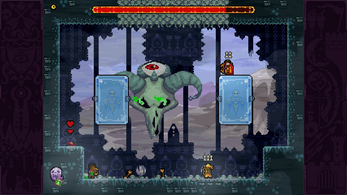 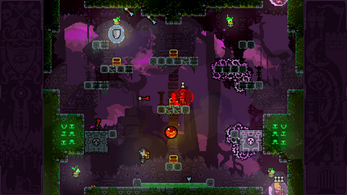 Face an all-new 1-4 player co-op mode, or take the fight to Cataclysm, where levels shift into unique layouts every time you play. 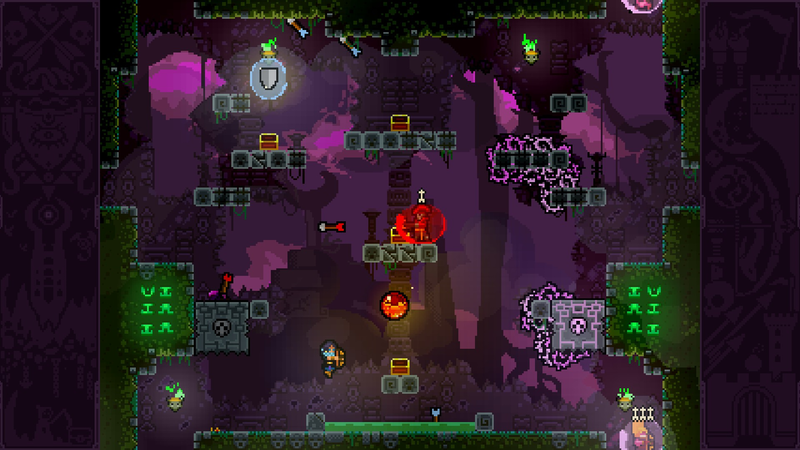 A perfect excuse to revisit the beloved indie fighter. 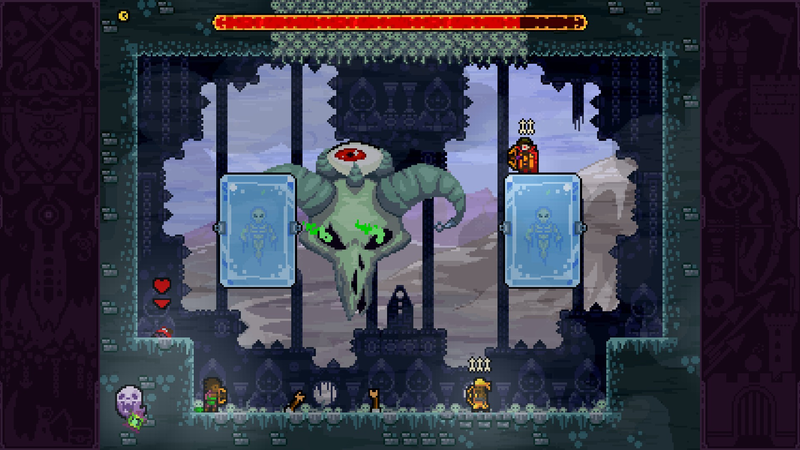 This is not a stand-alone game! 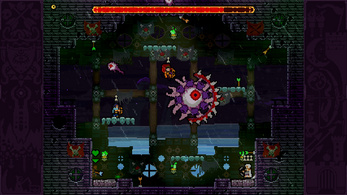 This is an expansion pack for TowerFall Ascension. 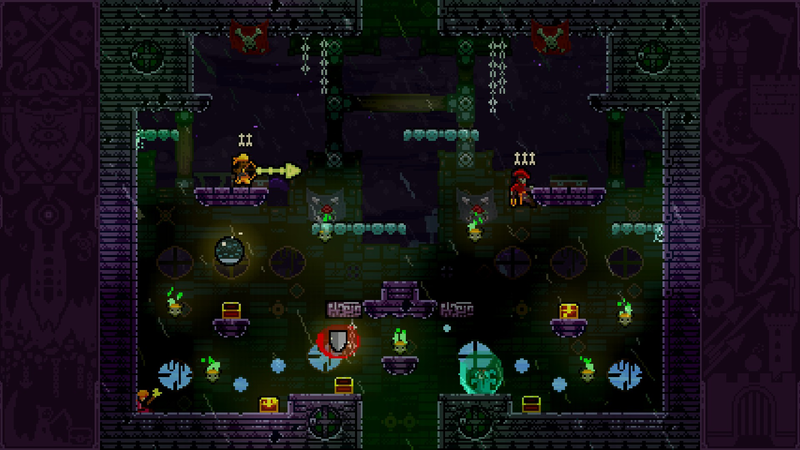 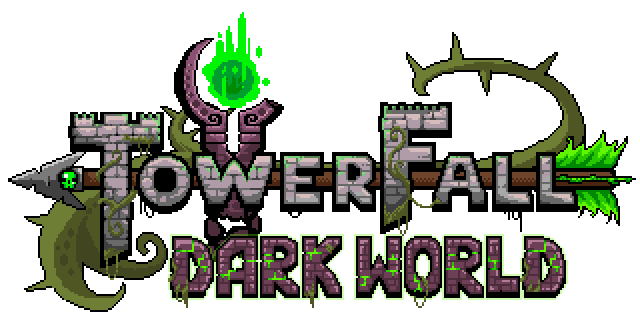 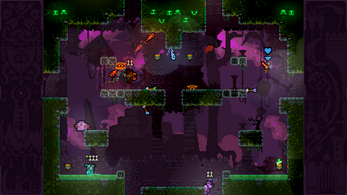 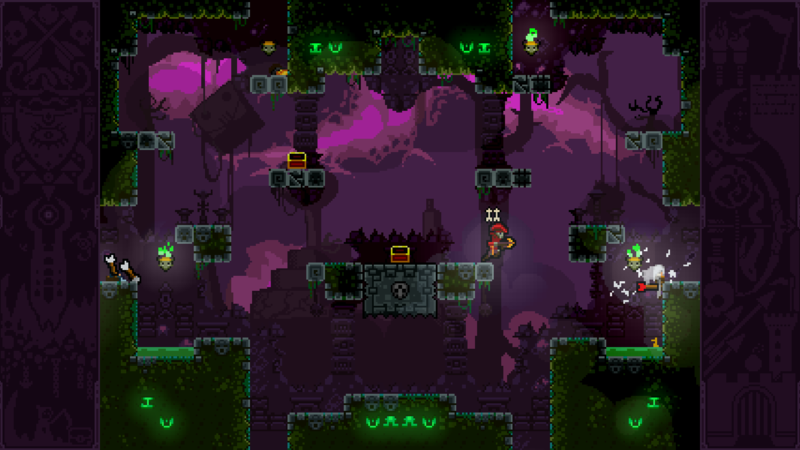 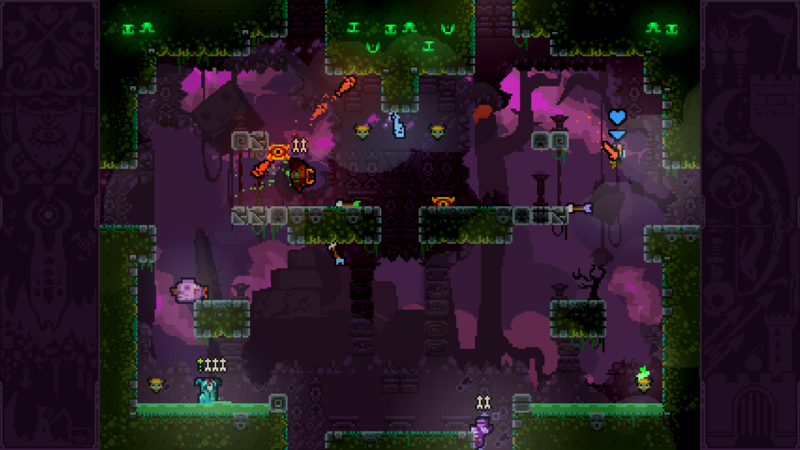 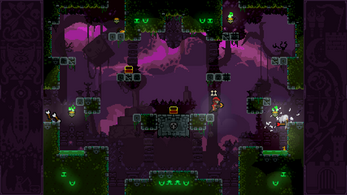 You must own the base game to play TowerFall Dark World!